Prominent & Leading Manufacturer from Hyderabad, we offer packaging pouch, generic pouches, plain pouch, seafood packaging pouches, lubricant oil packaging pouch and atta packaging pouches. 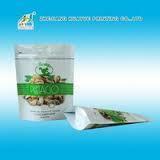 We are the Leading Manufacturers of Packaging Pouch to our clients. 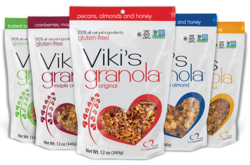 We are the Leading Manufacturers of Generic Pouches to our clients. 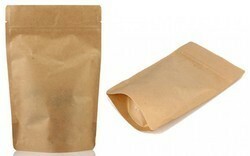 We are the Leading Manufacturers and supplier of Plain Pouch to our clients. 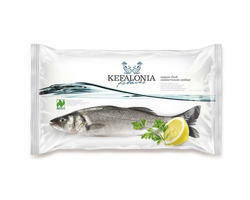 We are the manufacturers and supplier of the Seafood Packaging Material. 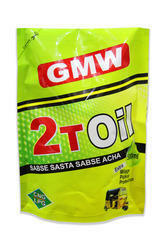 We are the manufacturers and supplier of the Lubricant Oil Packaging Pouch. 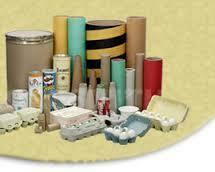 We are the Leading Manufacturers of Atta Packaging Material. 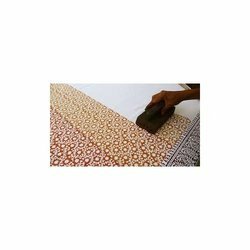 We are the Leading Manufacturers of Frozen Two Color Printing material. 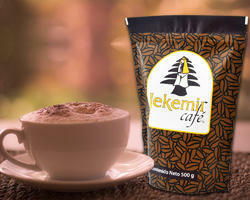 We are the Leading Manufacturers of Coffee Packaging Material. 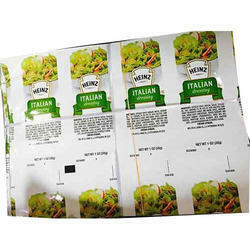 We are the Leading Manufacturers of Printed Pouch. We are the Leading Manufacturers of Fertilizer Packaging Material. 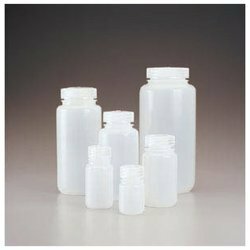 We are the Leading Manufacturers of Chemical Packaging Material. 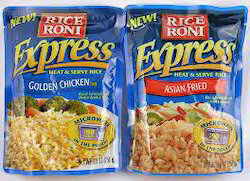 We are the Leading Manufacturers of Frozen Food Packaging material. We are the Leading Manufacturers of Momo’s Packaging Material. 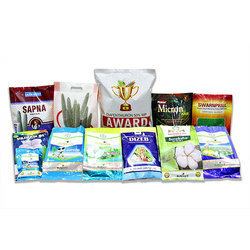 We are the Manufacturers of Pulses Packaging Material. 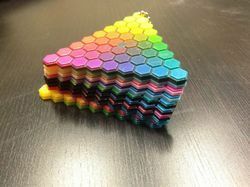 We are the Leading Manufacturers of Single Color Printing. We are the Leading Manufacturers of Moisture Barrier Packaging material. 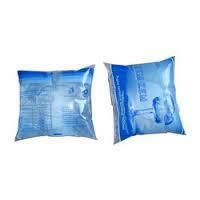 We are the Leading Manufacturers of Frozen Liquid Packaging material. 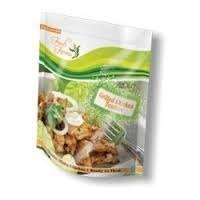 We are the manufacturers and supplier of the Biryani Packaging Pouches. 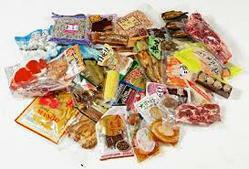 We are the Leading Manufacturers of Vacuum Packaging. 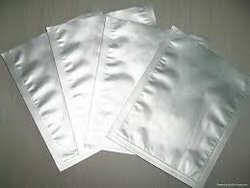 We are the Leading Manufacturers of Aluminum Laminate Pouch. 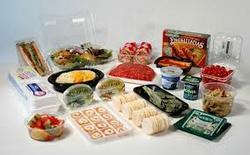 We are the Leading Manufacturers of Food Packaging material. 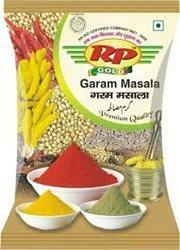 We are the Leading Manufacturers of Masala Pouch Material. We are the Leading Manufacturers of Packaging Material. 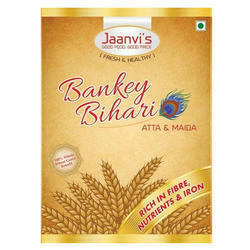 We are the Leading Manufacturers of Ready Made Pouch.